Project co-financed by a Norway Grant, aimed to develop the digital competences of young women at the risk of exclusion from the labour market, with the goal to improve their employability. 750 young women are defined as direct target beneficiaries with immediate impact through the provision of awareness raising, training and employment related to digital jobs opportunities. Likta; Cretidev; BETI; EOS; ECWT; Plan International; AMETIC; ICS; MCA. Initiative launched in 2016 by the European Commission with the aim to develop a large digital talent pool and ensure that individuals and the labour force in Europe are equipped with adequate digital skills. This, by bringing together Member States, companies from all sectors, social partners, non-profit organisations and education providers, who take action to tackle the lack of digital skills in Europe. The Coalition also encourages the sharing of digital skills best practices, which can be replicated and scaled up across Europe. 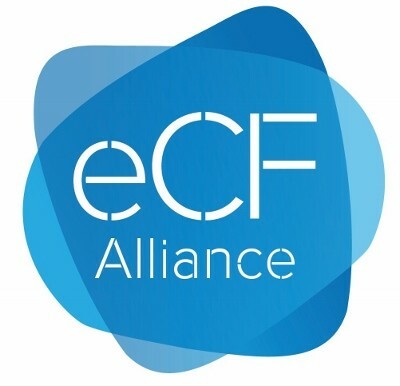 The eCF Alliance created a transnational partnership between the major players responsible for IT professionals’ enhancement, namely employers, professional associations, social partners, VET providers, higher education, research centres, regulatory bodies, and SMEs, across Europe. This, in response to the critical mismatch between ICT skills demand and offer that Europe is suffering both in terms of trainings and geographical distribution of the required competences against the positions available. ADFOR; BASSCOM; bitA Centre; CC.OO. Servicios; CEFRIEL; CIONET; CNA ICT; DG Formación (Comunidad de Madrid); ESI CEE; EXIN; FIOM Lombardia; Fondazione Politecnico di Milano (FPM); NAVET (NAPOO); European Digital SME Alliance; Universidad de Alcalá. 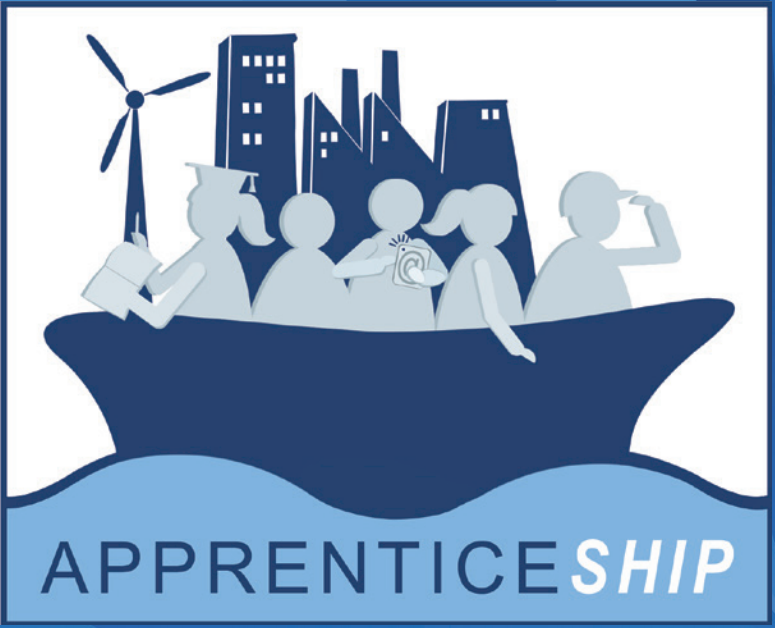 Employer-led project on the cost-effectiveness of apprenticeship schemes, funded by the European Commission and led by BUSINESSEUROPE. The project aimed to explore the business case for apprenticeships by analysing what makes a cost-effective apprenticeship scheme for employers in the ICT, commerce and engineering sectors. It also looked at the broader benefits that apprenticeships bring for enterprises. Bringing together these two aspects, it considered the potential reforms that are needed to make systems more cost-effective to increase employers’ engagement. Study on the cost-effectiveness of apprenticeship schemes. UPEAME; Businesseurope; CEEP, with the support of EuroCommerce; CEEMET; DIGITALEUROPE; ERT; EUproVET; and EfVET. The latest version the European classification system ESCO (European Skills, Competences, Qualifications and Occupations). ESCO is part of the Europe 2020 strategy and therefore an ongoing project with an open stakeholder consultation in which we are part in. A set of algorithms that match talents with the perfect fitting job and in addition, suggest learnings which shall be supported in evolving personal career routes of future STEM talents. OPENSKIMR draws the bow between talents, job and upskilling through needed learnings. Open, free skill matchmaker tool developed; 10,000 test users signed up. PDAgroup, MCI - Management Center Innsbruck and Telefónica Educación Digital S.L.U. The work was supported by DIGITALEUROPE and European Schoolnet as subcontractors. 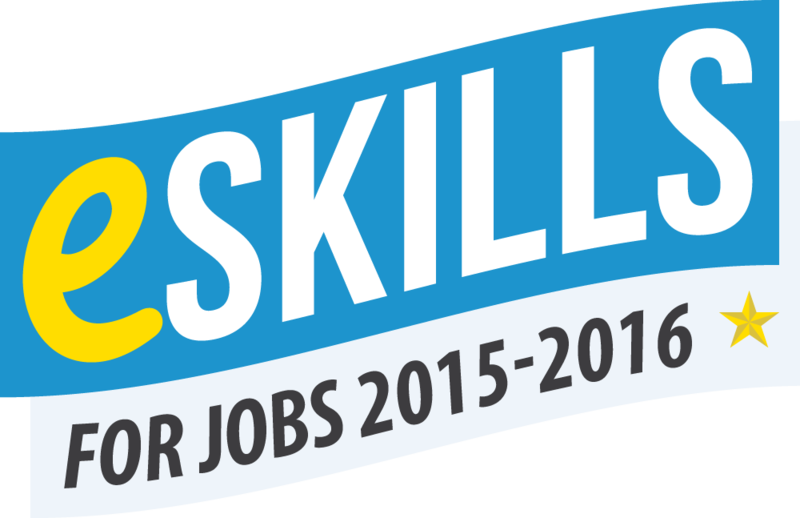 Impactful awareness raising campaign, which ran between 2015 and 2016 in 24 European countries, to raise awareness of the education, training, jobs, and other opportunities that are available to people with e-skills. The campaign was run by DIGITALEUROPE and European Schoolnet on behalf of the European Commission, with the support of hundreds of national and pan-European partners. 580 stakeholders involved; 6,575 events organised; 2 e-Skills Manifestos published; 32 Videos produced. 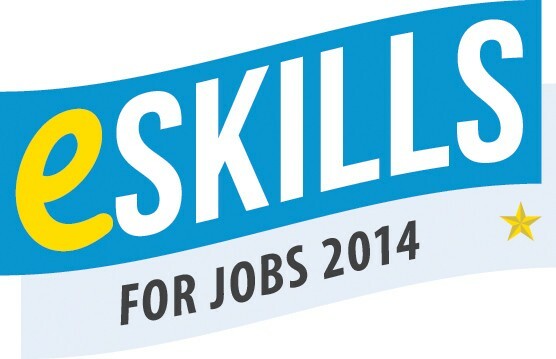 The strategic positioning and successful impact of the e-Skills for Jobs 2014 campaign was based on a diverse programme of events and activities, complemented by a series of traditional and new media communication activities taking place at the European and national level in 30 countries throughout 2014. 367 stakeholders and 12 media partners involved; publication of the e-Skills Manifesto 2014; over 5 million persons participated in 1,257 events organised. The Grand Coalition for Digital Jobs was a multi-stakeholder partnership launched by the European Commission in 2013. The goal was to help industry, education providers, and the public sector to collaborate and attract young people into ICT education, thus increasing the supply of ICT practitioners in Europe. The roll-out of this initiative was managed by Secretariat of the Grand Coalition, coordinated by DIGITALEUROPE. This project led to the more recent Digital Skills and Jobs Coalition. 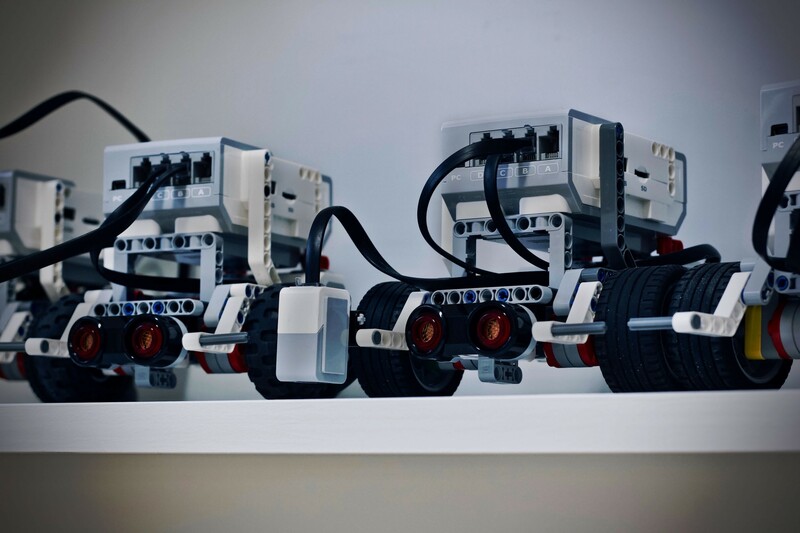 The TECY programme -Technology, Education, Culture and Youth- included a series of workshops organised jointly by the European Commission’s DG EAC and DIGITALEUROPE between 2013 and 2014. The e-Skills Week campaign 2012 ran between 19 and 30 March 2010, aimed to build awareness of the importance of careers and skills in ICT amongst young people, ICT practitioners, and policy-makers. Together, educational and training institutions, governments, public bodies, associations, and NGOs successfully rolled out more than 2,000 events across 37 European countries and generated extensive pan-European media coverage. 37 countries covered; more than 1,800,000 participants in 2,335 events; 294 Stakeholders engaged. The European e-Skills Week 2010 took place on 1-5 March 2010, aiming to review the EU e-skills strategy’s achievements in terms of digital literacy, boost the e-skills of all EU citizens, share experiences, build links and mobilise stakeholders across the EU. A broad range of activities were organised across 35 countries in Europe by public authorities, ICT companies and educational institutions. 35 countries involved in Europe and beyond; 1,163 events organised, reaching 445,225 people; 284 stakeholders engaged.